QUICK JUMP: Contestants Pageant Information How to compete in Miss International 1985? 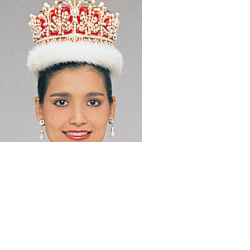 The 25th Miss International pageant was held on 15 September 1985 at Tsukuba'sExpo Plaza. The pageant was hosted by Masumi Okada. Miss Venezuela, Alejandrina "Nina" Sicilia Hernandez, was crowned Miss International 1985.